Jan Garside is very excited to be taking part in the Society of Designer Craftsmen Exhibition in London from July 12-21, 2018. Please find a link for Private View tickets below. It would be really lovely to see you there. 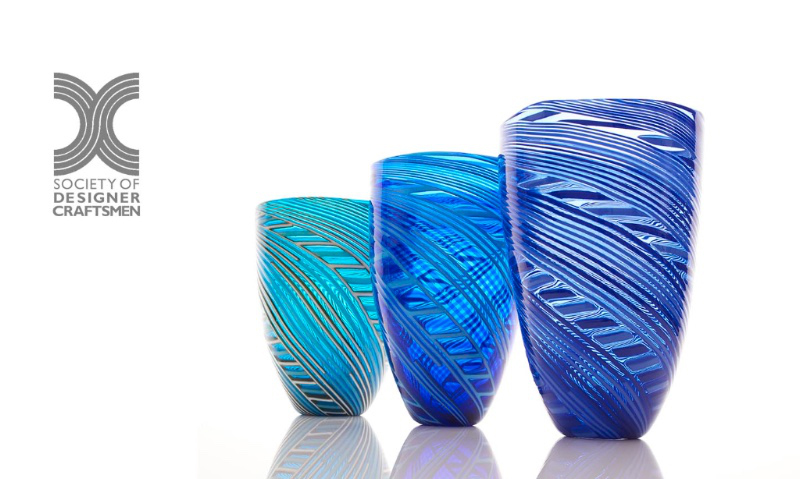 The Society of Designer Craftsmen extends a warm welcome to visitors to our annual Designer Crafts exhibition, ‘Hand of the Maker’; this year for the first time at Chelsea College of Art, University of The Arts London. Ticket admits Guest plus 1. To book free tickets, please click here.